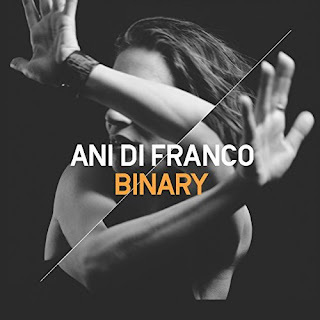 Binary by Ani DiFranco – It is rare for an established artist like DiFranco to come out with an album that is consistently good throughout. 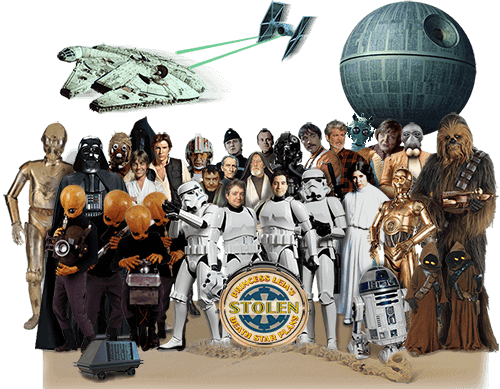 Experienced and successful artists often have to walk the thin line between sounding like their most old, successful, loved material, and still sounding new and not completely covering the same thematic ground. This is hard and not always successful (I’m looking at you, U2). But for this album, DiFranco was able to take inspiration from her past jazz-flavored material while delving into current topical themes. Standout tracks include “Play God” (first featured in the anti-Trump 30 Days 30 Songs website) and “Spider”. These are not vapid love songs; instead, you get to rock out while you rethink your place in the world; even the slow songs have music that keeps pace with the lyrical content, with unexpected instrument combinations. 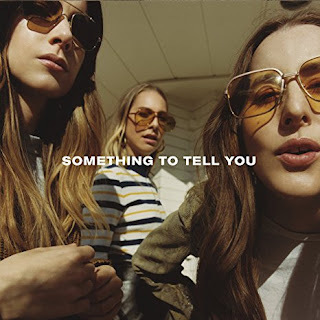 Something to Tell You by Haim – I liked it a lot; you can read my review here. Six months after the review, the album still holds up. 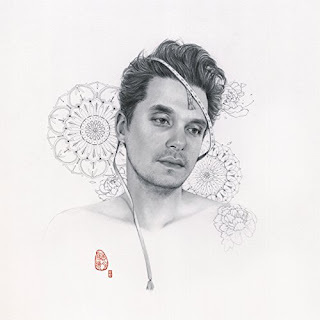 The Search for Everything by John Mayer – Originally released as two back-to-back EPs in January and February, this version was released as a combined album in April. I was a big fan of practically everything in Mayer’s first 3 albums, and every album release after that point, I checked in to see if his music has come back to form (besides developing some skepticism about Mayer as a decent person). Finally, for album 7, I feel like he is producing music every bit as good as those early years. While the whole album is good, moving between blues- and country-inflected songs that still feel fresh after repeated listens, standout tracks include the catchy “Still Feel Like Your Man” and “Moving On and Getting Over”, each with especially solid guitar and bass work combined with unpredictable nuggets of musical form and timbre. 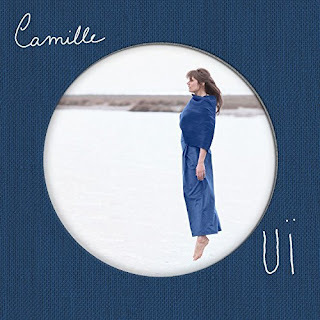 Ouï by Camille – Speaking of artists that started strong and later disappointed, French singer Camille’s first two albums were really exciting and novel works of art. But her third album, produced entirely in English, felt like an album specifically designed to break into the US market and as such spectacularly failed, lacking the authenticity of the earlier albums. I lost track of Camille after that, but this year I caught wind of her latest, Ouï, a play on French for “yes” and the verb “to hear.” It is every bit as good as those first albums. While she has thankfully abandoned body percussion in favor of drum machines, her supreme, layered vocal delivery (sometimes looped, but not noticeably boringly looped) is still the focus. This album has a lot of variety from medieval to electronic; the album works well as a whole, but if I was forced to pick standouts, I’d say “Lasso” and “Twix”. Even the few songs in English don’t seem to pander. 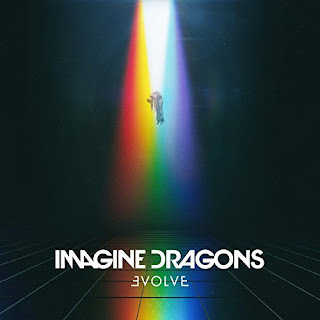 Evolve by Imagine Dragons – Beside the big hits from Imagine Dragons’ previous albums, I really haven’t followed the band, despite them coming out of the music scene in my hometown, Provo, Utah. But I heard the lead single “Believer” and was impressed not only at the depth and vulnerability of the lyrics, but at the originality of the music (to start, how many pop hits are in compound meter?). I took one listen, and then many more listens, to the whole album and was impressed by how varied the album was. Despite being the typical 4-person rock band, each track sounded totally different and none were throwaway or forgettable. From the memorable sing-along chorus in “Walking the Wire” to the mostly-vocal drinking song “Yesterday” to the 80s throwback “Start Over”, this album felt like a classic from the first listen. Later this week, I will be posting my Best of 2017 Mix, featuring a bunch of new songs this year from albums other than the ones featured here. So stay tuned! Not that a blog is a radio! So maybe stay Facebooked!